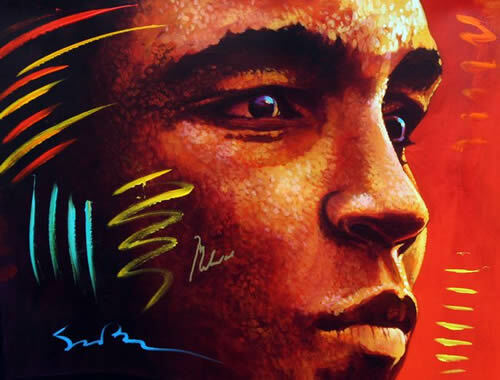 London art gallery Picture Perfect Gallery has scooped a national exclusive and will be the first gallery in the country to sell new portraits of Muhammad Ali by British American artist Simon Bull. The portraits are from a series of works that hang in the Muhammad Ali Museum in Louisville Kentucky and are personally signed by Muhammad Ali. Until now they have only been exhibited in the USA. 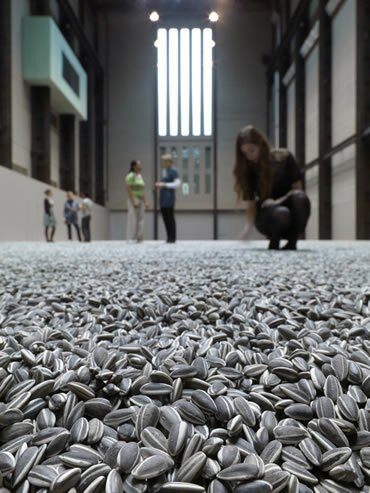 It may appear that the Turbine Hall has been scattered with tonnes of Sunflowers Seeds but in fact each seed is a unique hand-crafted replica of a sunflower seed husk and has been hand made by small teams of artists in Jingdezhen, China to be exact. What also is breathtaking is that there are supposed to be 100 million of them! Artist Ai Weiwei invites us to look more closely at the cheap mass production the west may associate with China & the social, cultural & political implications of such mass marketed goods over the years. 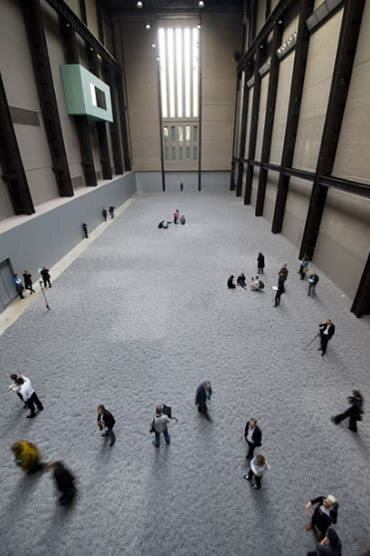 Finally it seems things are paying off now with China’s expanding wealth, will that effect your visit to the exhibition and how you reflect on it? These 100 million unique porcelain pieces form Aiâ€™s latest sculptural masterpiece.